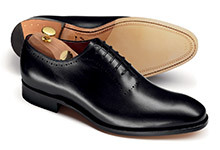 Our men's business shoes collection includes our most formal, professional and traditional shoe styles, boasting luxurious touches like leather linings and solid construction. 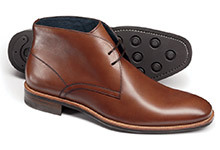 We work with only the finest grades of leather, so Tyrwhitt's comfortable business shoes are weather-resistant, strong and supple, and they'll look wonderful season after season. 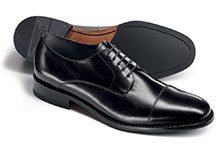 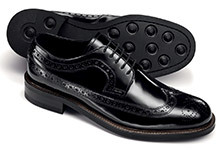 Available in classic brown and black, business shoes are suitable for those more formal work events. 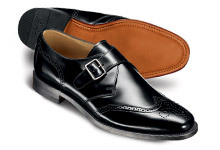 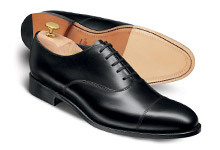 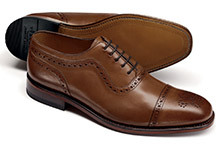 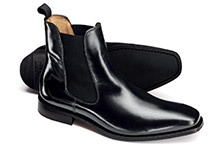 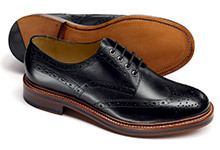 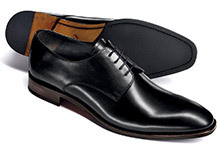 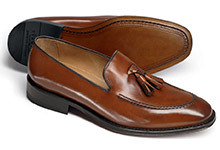 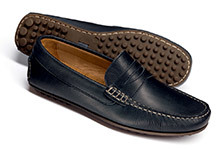 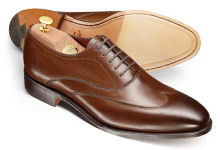 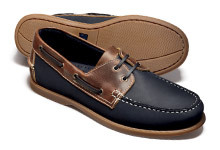 Browse the rest of our men’s shoes range too, which includes casual shoes, boots and loafers.